Create a ratings and reviews website like Cnet. Allow users to rate services or products using the 5 star ratings and write reviews on your site. You can use these themes to create a site for games review, movie review, hotel review, travel review, sports review, tech gadgets review, and more. 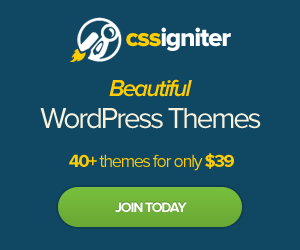 These are the best ratings and reviews themes.